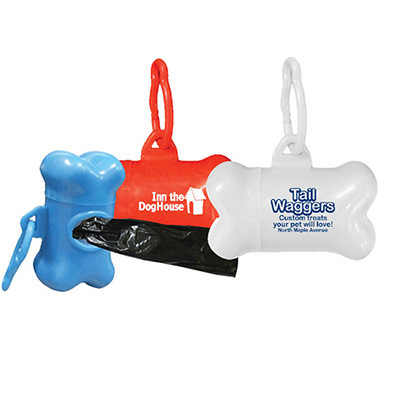 The Pet Litter Scoop from Promo Direct is a paw-shaped scoop with a long handle. 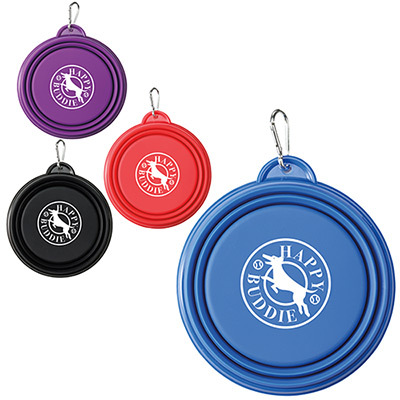 This custom litter scoop is great for pet owners & stores as well as veterinarians. 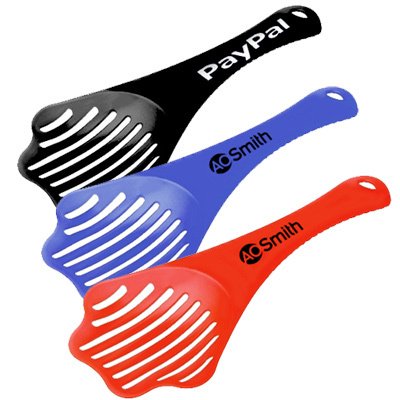 You can distribute this printed Litter Scoop with your Logo for enhanced brand visibility. 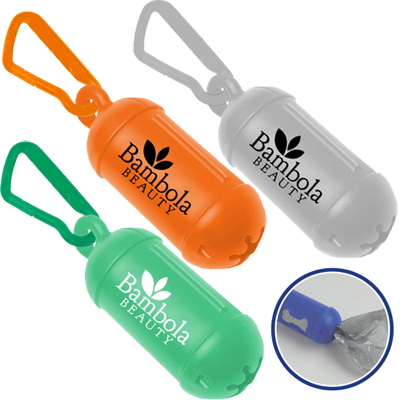 Place an order for the custom litter scoop today and make this product a vital part of your marketing campaign. 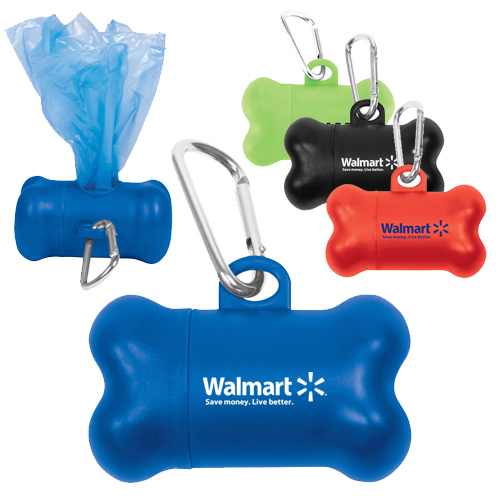 "Our pet store thought of these great giveaways to impart some civic sense to customers. Most of the dog lovers really appreciated this promo. "